We are pleased to announce the launch of our brand new website! After some hard work and dedication, we are delighted to officially announce the launch on March 13th 2018. 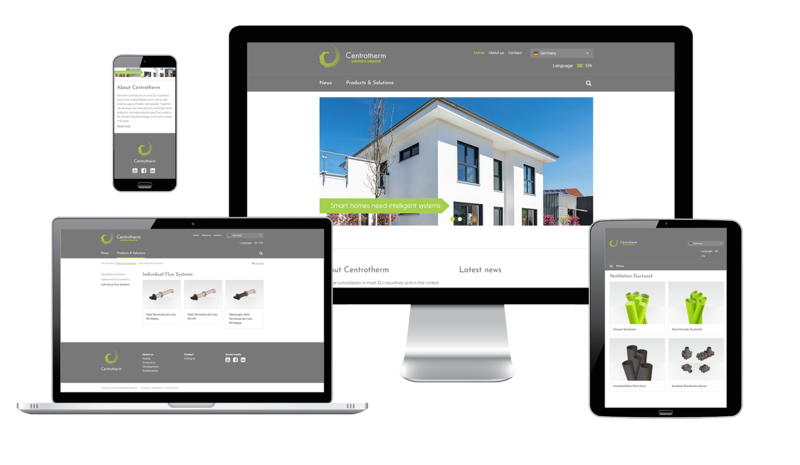 Our goal with this new website is to provide our visitors an easier way to learn about Centrotherm’s services and solutions and to allow the visitor to browse information based on their own choice. The new website is interactive and gives better access to all information. Our current and prospective clients will find useful information about our services on the homepage of our website. Amongst the new features, the site contains links to our social media channels for additional user experience.